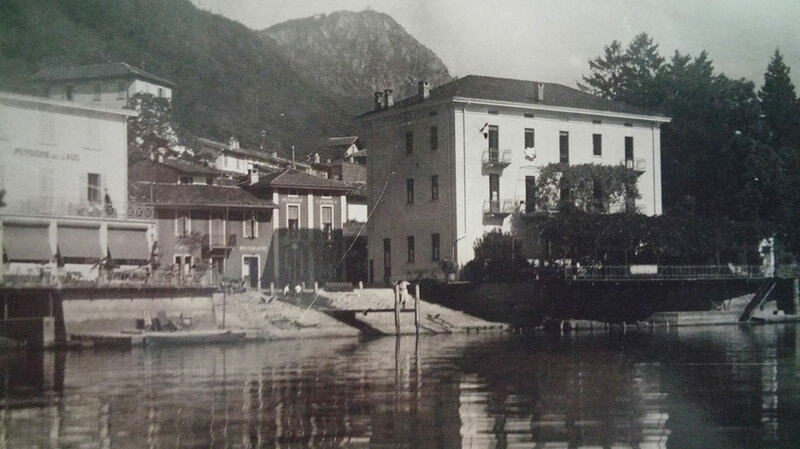 The hotel structure was first built around 1910 as a two storie high villa, with a large palm-fringed lake terrace.In the 40s, the family Schönauer-Conradi set the structure up as a care home.After the 50s, the mother named Pedrina with the daughter opened a dairy on the ground floor while the hotel kitchen was located on the first floor. Around 1960 Hr. Herger took over the Riviera for about two years before giving it to his brother who later sold within the family to Mr. Ruedi and Rita Blaser-Herger.Since 1980 the family Luchina took over the responsibility and continued existence of the Riviera maintaining the welfare of its dear guests. Initially Sergio and Silvia run the hotel alone, and in spring 1992 the son named Gian participated as the 2nd generation in the family business. It is now 2015 the son of Gian arrived as the third generation in the family run hotel.Regularly, the building was extended, expanded and renovated. The last major renovation was completed in winter 2000/2001, and brought us the 4th floor, a new lift, fire protection and fire alarm system. Currently the Hotel Riviera is the only hotel officially classified under the Ente Alberghiero Svizzero as a 3* hotel within Melide.